Many survivors of domestic violence come through our doors wondering if healing is really possible. And if healing is possible, what does it look like? How does a survivor know once they’ve reached the point of being healed? Questions like this are completely normal and common after domestic violence. Reconnection/Reintegration: creating a new sense of self and a new future, connecting with social supports, finding ways to give back. It is important to remember that the healing process is very rarely linear—survivors often feel as though they take one step forward, then two steps back. This is normal. Healing also does not have a set timeline and the process will look different for everyone. It is important to be patient and compassionate with yourself through the ups, the downs, and all the unknowns of this process. We know that many people are able to not only survive, but thrive after experiencing domestic violence. At Safe Harbor, we have the privilege of witnessing this phenomenon every day. Resilience is defined as a human quality that allows us to adapt to and ‘bounce back’ after hardship and adversity. In the past several years, researchers have been studying the concept of resilience and why some people seem to be naturally more resilient than others. It is thought that our level of resilience is determined by a mix of nature and nurture—which means that it is partly due to our biology, and partly our environment and what we surround ourselves with. 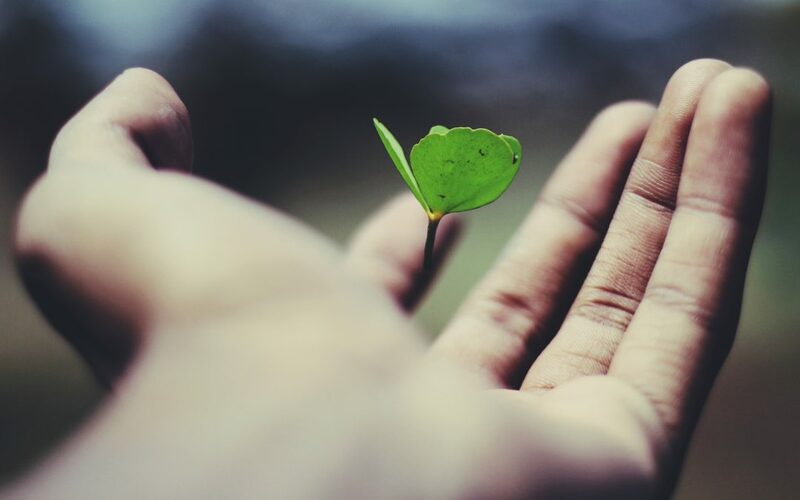 Some factors researchers have found that influence a person’s level of resilience include a positive social support system, a sense of humor, the ability to re-frame adversity as an opportunity for growth, gratitude, and a sense of purpose and meaning. At Safe Harbor, we strive to acknowledge and cultivate resilience in each survivor that we work with. We support and walk alongside survivors throughout their healing journey, no matter what that journey looks like. If you or someone you know has experienced domestic violence and would like help, please reach out to the Greater Richmond Regional Hotline at 804-612-6126.